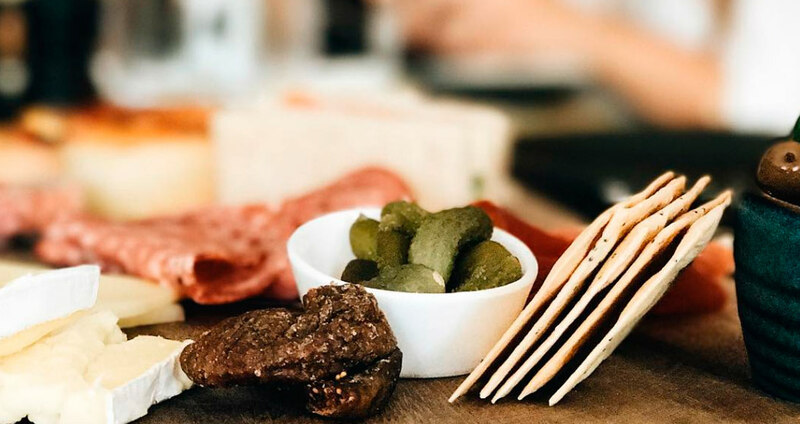 Indulge in French cheese, charcuterie and sweets on Saturday 15th July at Buvette's extravagant Petit Feast. Enjoy French entertainment, croquembouche and Buvette's signature cocktail, the Lillet Mode De Vie. Bookings essential. Indulge in French cheese, charcuterie and sweets on Saturday 15th July at Buvette’s extravagant Petit Feast. Enjoy French entertainment, croquembouche and Buvette’s signature cocktail, the Lillet Mode De Vie.